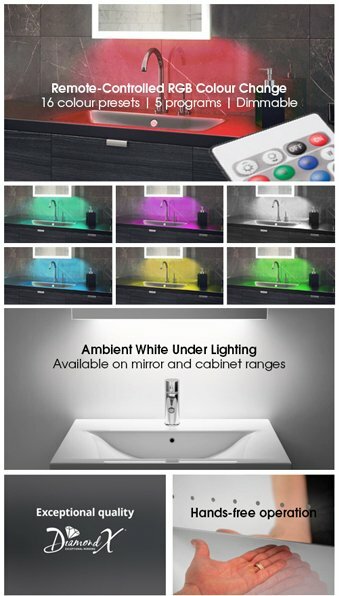 divine Halo LED Light Bathroom Mirror delivers an abundance of glorious light to any bathroom. Its sizing is perfect for smaller spaces, compromising neatly between height and width. The crystal clear heated demister mirror, which is kept fog-free through its in-built demister pad, is surrounded by a corona of illumination. 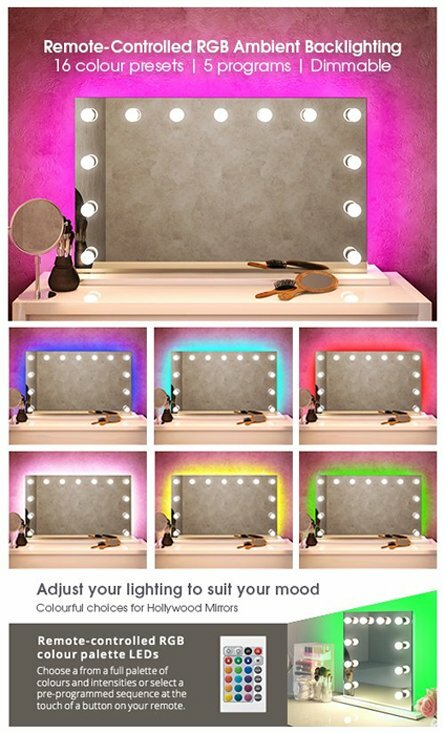 Added with further ambient lighting from behind the mirror, the highly energy efficient LEDs provide a heavenly aura to even the most darkened spaces. This angelic lighting is controlled with a touch-free infrared switch located at the base. 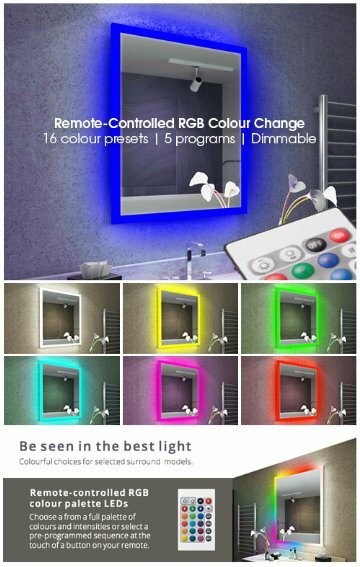 For an illuminated bathroom mirror with shaver socket that’ll really light up your soul, look no further. 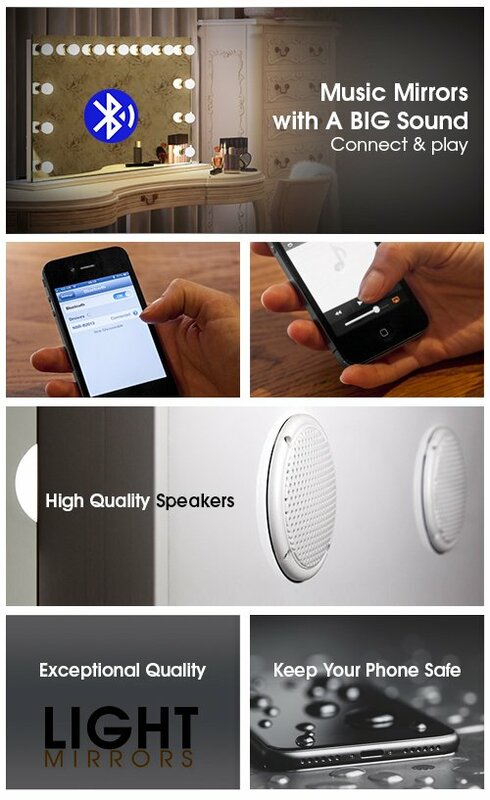 Product is first class.Very straightforward and easy to fit.